and I will give you my salvation. " Have a happy life full of love, joy and peace. if you have faith and do your best to achieve it. He will be with you and protect you. free images by Mery Bracho. 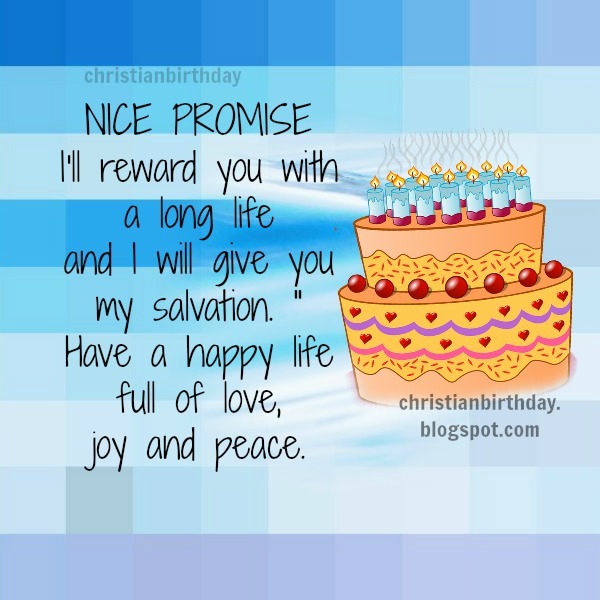 happy birthday nice quotes for a friend.